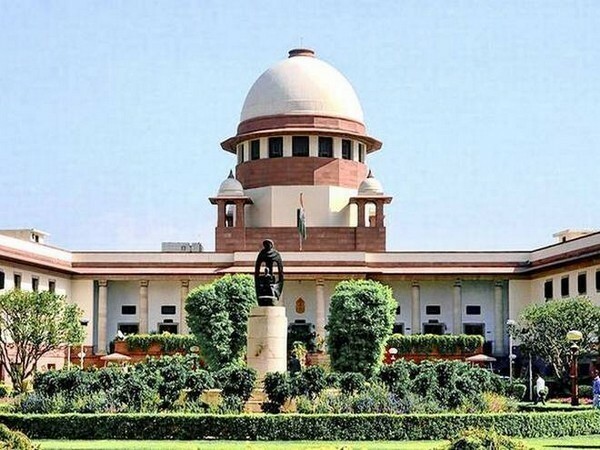 New Delhi [India], Dec 6 (ANI): The Supreme Court on Thursday refused to give an urgent hearing to a plea seeking an investigation into retired apex court judge Justice Kurian Joseph's recent interview to a national daily. Kochi (Kerala) [India], Oct 5 (ANI): Kerala Director General of Police (DGP), Loknath Behera on Friday said that security of women visiting Sabarimala temple is important, adding 600 women police personnel are needed at the shrine, which recently opened its doors for the women. New Delhi [India], Oct 3 (ANI): With the change of guard, newly sworn-in Chief Justice of India (CJI) Ranjan Gogoi said that he is not going to hear any mentioning from today unless it would be a case of life and death or any other important matter. Thiruvananthapuram (Kerala) [India], Oct 3 (ANI): Kerala Chief Minister Pinarayi Vijayan on Wednesday informed that the state government would not file a review petition against Supreme Court's verdict on Sabarimala temple. New Delhi [India], Oct 2 (ANI): After holding an unprecedented press conference and capturing public attention over what ails the highest court of the country early this year, Justice Ranjan Gogoi is set to helm the coveted seat of the Chief Justice of India (CJI) starting October 3. New Delhi [India], Oct 01 (ANI): Chief Justice-designate Justice Ranjan Gogoi on Monday hailed outgoing Chief Justice of India (CJI) Dipak Misra, highlighting his work in civil liberties cases as his greatest contribution to the Indian legal system. 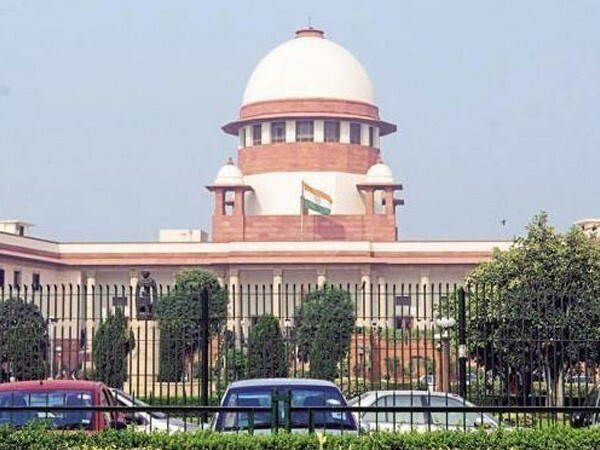 New Delhi [India], Oct 1 (ANI): Nobody has the right to become a self-appointed guardian of the law, the Supreme Court on Monday said, while asking the state governments to act strictly against persons involved in vandalism and hooliganism during protests. New Delhi [India], Oct 01 (ANI): "No Rhetorics - that would be the title I will choose, if I write an autobiography," outgoing Chief Justice of India Dipak Misra said on Monday while delivering his farewell address at an event organised by the Supreme Court Bar Association (SCBA). Thiruvananthapuram (Kerala), Sept 29 (ANI): The Shiv Sena on Saturday has called for a statewide strike in Kerala on October 1 following the Supreme Court's verdict lifting restrictions on the entry of women of all ages in the Sabarimala temple.